Euro, the single European currency speaks about the decades of preparation it underwent before it became part of the financial panorama since 1 January, 1999. Today it is used by more than 350 million people and is said to be one of the most powerful currencies across the globe. These days Euro has played a key position in exchange markets in India thereby generating a huge request to get the best Euro rate in India. 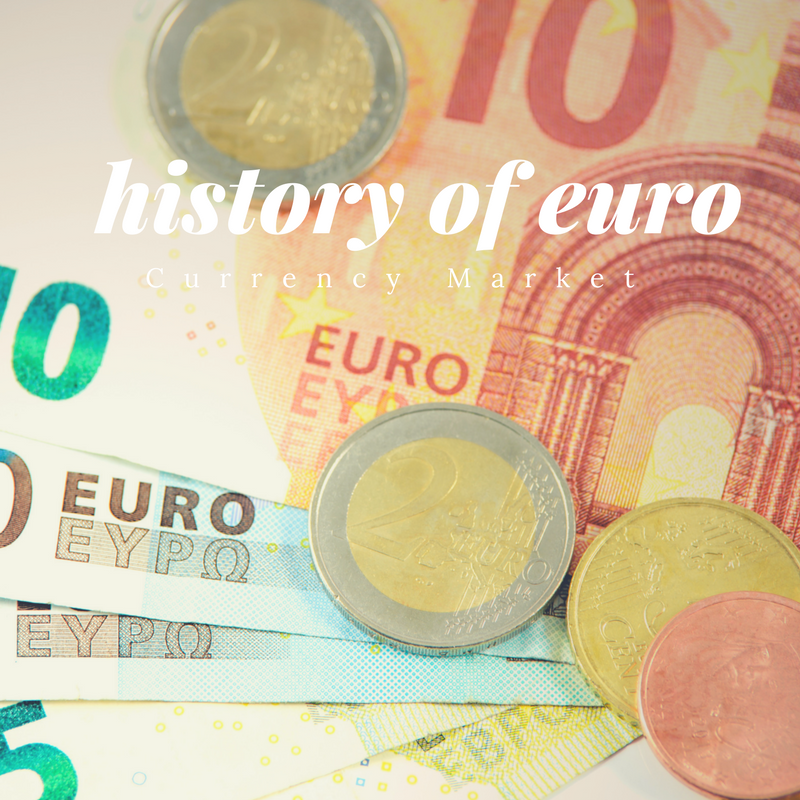 It would be interesting to study the history of Euro currency market in a periodical manner, highlighting the evident changes and progress leading to the present scenario. When did the Euro Currency Started? 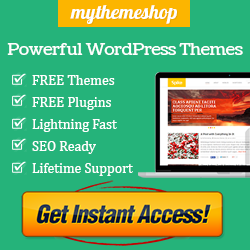 Way back in 1957, everything started when the Treaty of Rome was signed. The main aim was to create a ‘common market’ in Europe to intensify economic affluence and a warmer union amongst the folks of Europe. According to the treaty, there was no indication of an economic union nor anything regarding the single currency movement. The Werner report published by end of 1970 was the beginning of the European community to consider an economic union. The financial instability as a result of the close of the Bretton Woods agreement was all reasons to deliberate an economic union. In 1985, the European public accepts the concept of a Single European market which was a forerunner to the idea of a single currency. The Delors Report of 1989 on Economic and Monetary Union triggers new discussions on the Treaty of Rome, as the report highlights a three tier plan in regard with the single currency and need of the European Central Bank. Through the introduction of the Maastricht Treaty in 1992, the European Community itself is altered into a full-fledged Economic and Monetary Union. In order to qualify for membership into the Monetary Union, the participants had to accept an array of macroeconomic criteria. The Maastricht criteria also known as the Euro convergence criteria were standards to be met by the members of the European Union before they enter the third stage of the EMU (Economic and Monetary Union) and implement the Euro as their currency. By 1995, the fifteen member states who were in favor of a single currency submitted a format undertaking along with a time-table was approved at the Madrid European Summit, through the Green Paper in which the details of the practical arrangements for the transition was briefed. The Amsterdam European Council held in 1997 decide to accept the Stability and Growth Pact. Some common constraints related to public finance, a 3% ceiling on the budget deficit, financial sanctions etc. were made mandatory for the countries joining the Euro, which was necessary for the countries to retain their national fiscal policy along with a single financial policy. The SGP or the Stability and Growth Pact is an agreement between the 28 member states of the European Union to enable stability and maintenance of Economic and Monetary Union. The third stage of the Economic and Monetary Union commences on 1 January, 1999. The countries within the Euro zone agree to a single economic policy and permanently fix the exchange rates. Until 2001 the Euro payments were totally cashless in the form of cheques, transfers and bank cards. The use of Euro as a single currency was not mandatory. Tax and social security payments could be made in francs or Euros. By January 2001, Greece accepts the Euro. The introduction of the Euro notes and coins began by 1 January, 2002 with the withdrawal of the Belgian franc. The use of both Euro and Franc in Belgium is called to an end by 28 February 2002. The joining of the ten new countries into the European Union happens by May 2004 followed by which they come to an agreement to adopt Euro as their currency in due sequence of time. On January 1, 2007 Bulgaria and Romania also enter the European Union and agrees to adopt the Euro followed by Slovenia who likewise become a part of the Euro Zone. By 2008, the Euro area had fifteen Member states who had implemented the Euro as single currency with the entrance of Cyprus and Malta. Entry of Slovakia into the Euro Zone happened on 1 January 2009. Estonia enters as the seventeenth member on 1 January, 2011, followed by Latvia as the eighteenth member who made its entry on 1 January, 2014. The last country who established its membership and adopted the Euro was Lithuania on 1 January, 2015. I didn't know Euro currency was used by a lot of countries like that. History of things are always interesting. Was it Euro because of "European"? Just curious. I don't think I've ever read a post on Euro currency before but definitely very enlightening! Since I am from the Czech Republic we learned this at school and just in daily life in general :) but it was nice to be reminded!